Optimal oral health demands two daily tasks: brushing and flossing. Both remove plaque, which is that thin film of bacteria and food particles that starts to accumulate just minutes after you eat. Brushing tackles the plaque from the broad surfaces of your teeth, but flossing is the only way to get in between those teeth. Flossing cleans nearly 35% of the tooth surface that your toothbrush simply cannot reach. It takes both brushing and flossing to prevent gum disease and decay – the two most common dental health problems facing today’s population. 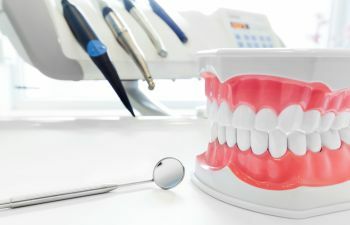 When it comes to brushing and flossing, flossing is undoubtedly the most difficult and yet practiced task. While there is no excuse for lack of effort or lack of time, it is understandable why some people find traditional flossing challenging. 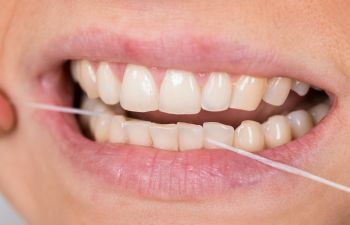 Traditional floss refers to the string floss (waxed or unwaxed) that is threaded between each pair of teeth. 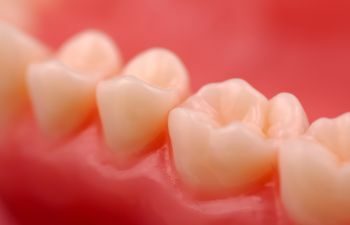 This type of manual flossing, however, requires some dexterity and coordination, as well as a certain level of physical capabilities. The mentally challenged, handicapped or elderly are people groups that may not be able to properly floss with string. 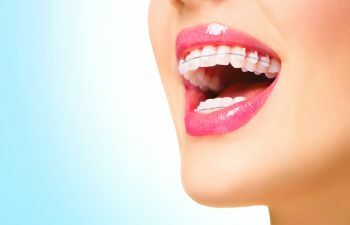 Other patients may not be able to use manual flossing techniques due to orthodontic appliances that stand in the way or get snagged on traditional floss. Still there are others that may have a particular aversion to the way a string of floss feels as it threads between their teeth. 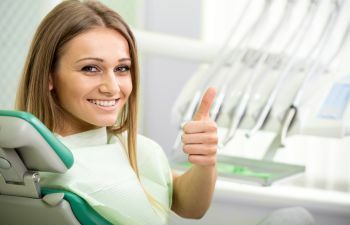 Regardless of what makes you shy away from manual floss, you’ll be happy to know there is an excellent alternative. 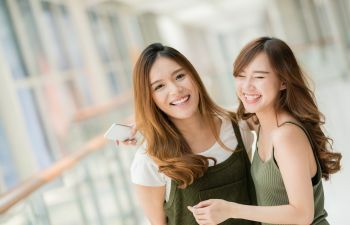 You’re not off the hook from your flossing duties, but there is an easier yet equally effective flossing method available called oral irrigation. 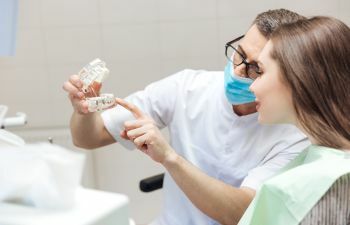 Oral irrigation removes plaque from between teeth with pulsating water that is pressurized by either a handheld or countertop device and released through a special nozzle pointed towards your teeth. 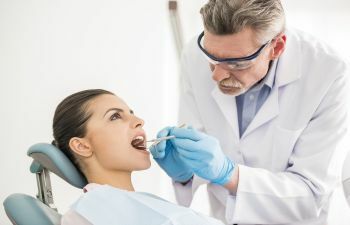 Oral irrigation devices are commonly referred to as water flossers, and they are proven effective for controlling plaque. Do you think a home water flosser could be a better flossing alternative for you or someone you care for? We’d love to discuss it in further detail with you. 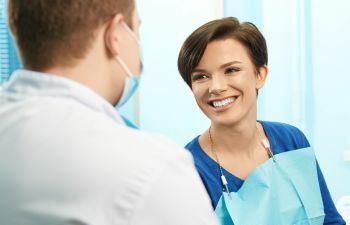 Some patients simply need more training in string flossing, and others want to determine which type of water flosser may be best for their needs. 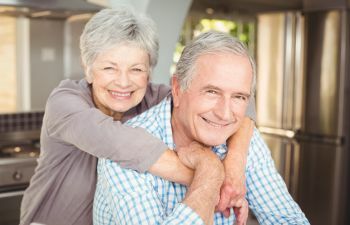 At Mitzi Morris DMD, we love helping patients with their dental hygiene routine at home, as it is one of the most powerful ways to protect your smile!